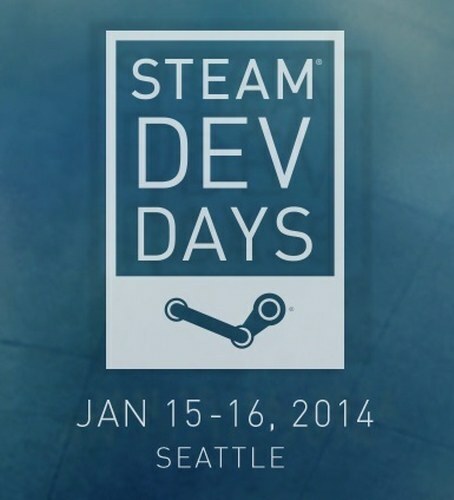 Valve has announced its Steam Dev Days conference, which will start on 15th January and will last 2 days. Visitors are allowed to attend sessions, participate in discussions and test Steam OS, Steam Controllers and Steam Machines. Michael Abrash (Valve R&D specialist for wearables) will introduce prototype VR headset during »What VR Could, Should, and Almost Certainly Will Be withing Two Years« session. You can read more about the Steam Dev Days conference on its website.